Our Safety Director On-Call service is designed to fit the needs of contractors of all sizes who do not employ a safety professional or need to supplement their current safety management due to an increase in work load or to support projects outside of their normal geographic market. Each Safety Director On-Call service agreement is custom-tailored to meet the client's safety management needs. of your worksites and facilities with full reports of findings. These audits are designed to evaluate your company's performance against OSHA regulations, industry standards and company requirements. Unlimited telephone and email communication with SafeDay Inc.
regarding specific safety compliance issues and loss control concerns. Host training for your employees when and where it is convenient for you. Choose from a wide range of courses and topics to comply with OSHA training requirements. Accident investigation assistance. This service is designed to assist you in evaluating accidents to determine root cause and to make recommendations to prevent future similar occurrence. with report of recommendations. This service is designed to support your company's efforts to maintain a safety and health program that is in compliance with OSHA regulations and industry standards. SafeDay Inc. will provide assistance to your company before, during and after the informal conference, as requested, in follow up to OSHA inspections. This service is provided to present a summary of safety and health audit findings, accident investigation findings and recommendations from the review of the company's written safety & health programs. 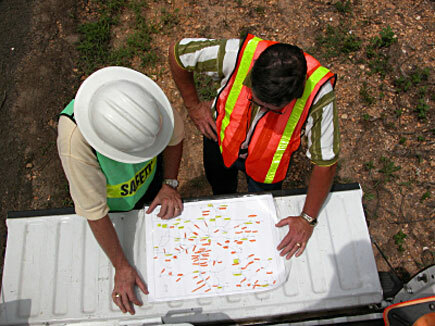 Each Safety Director On-Call service agreement is custom tailored to meet the client's safety management needs.